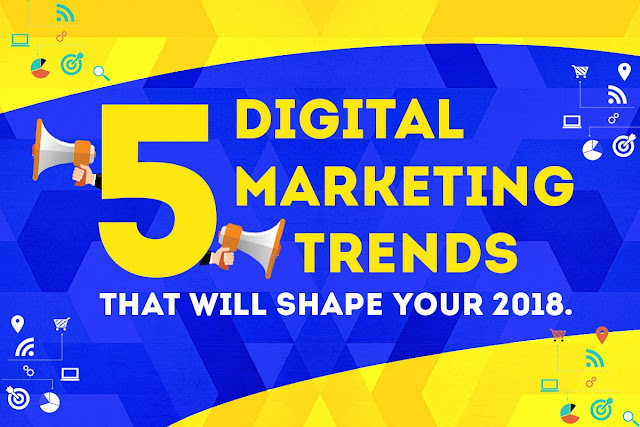 Uncategories 5 digital marketing trends that will shape your 2018. 5 digital marketing trends that will shape your 2018. T TECHNOLOGIES is a full suite SEO & Web Design/Development company based in Mumbai, Maharashtra serving clients around the world. Stories capture the best moments of a day and most vanish after a set period of time. Their temporary nature creates a sense of FOMO for users who don’t check them out before they disappear. They’re also just a fun, bite-sized way to present video content. All these trends will shape the landscape of social and digital marketing in 2018. To keep your brand ahead of the curve, you’ll need to update your content and strategy to reflect changing consumer desires. 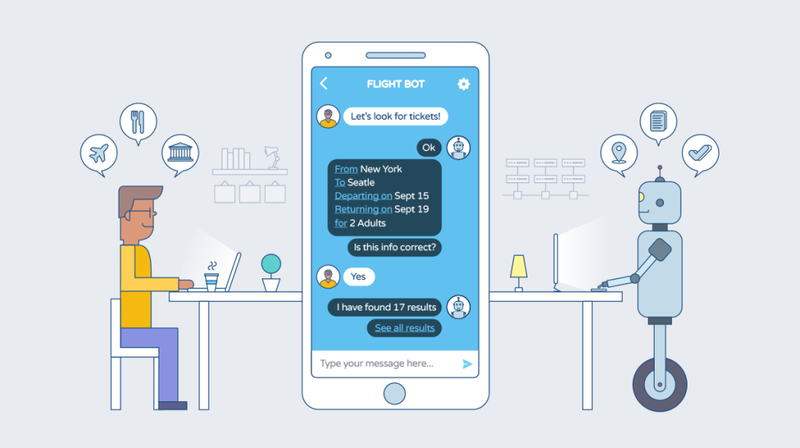 Whether you’re introducing chatbots for customer service or starting a Facebook live stream to promote your new product, you’ll want to keep a close eye on these developments as the year progresses.